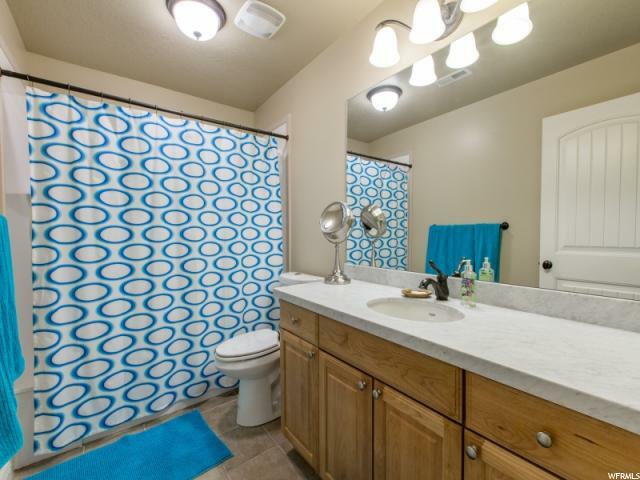 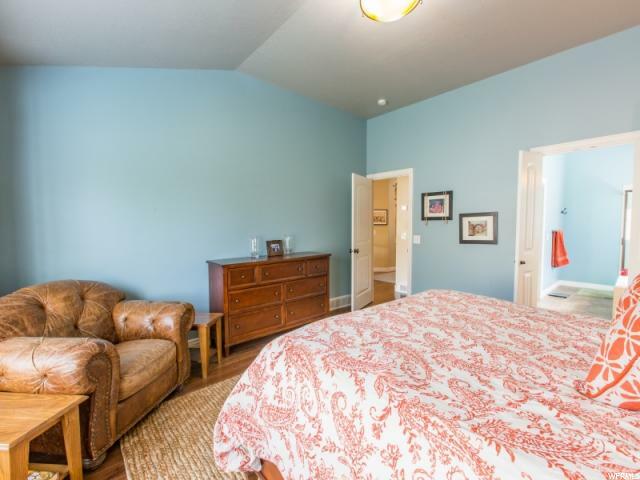 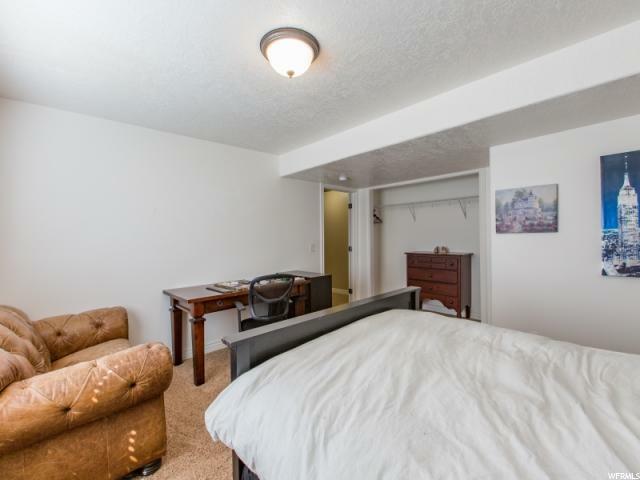 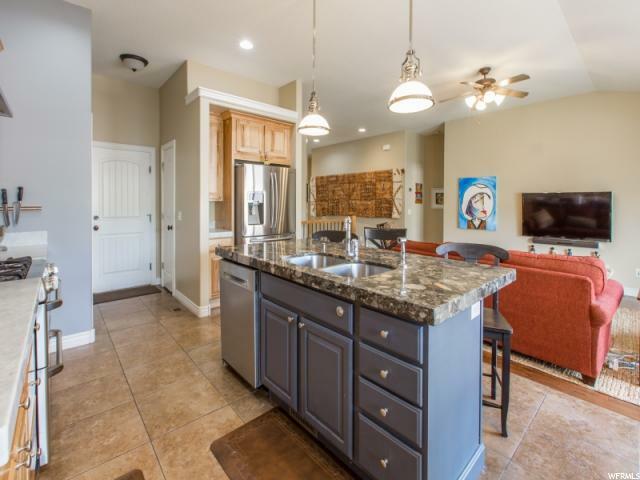 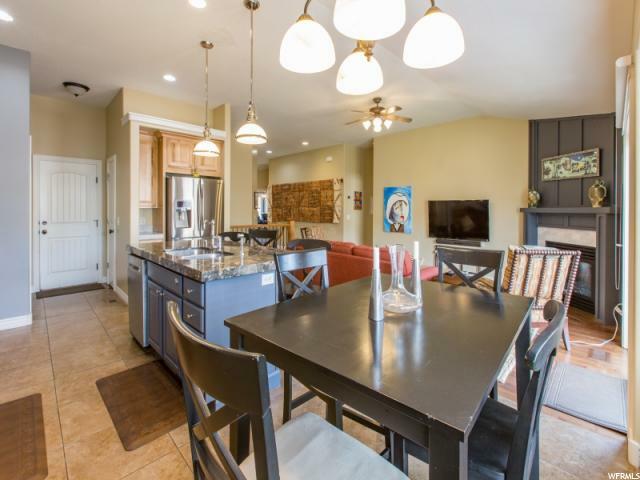 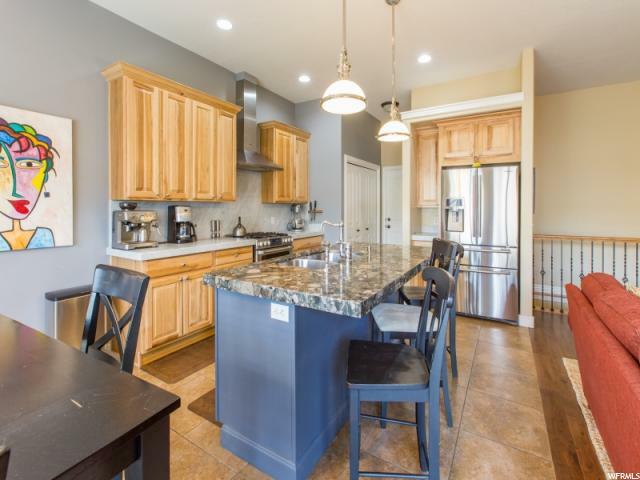 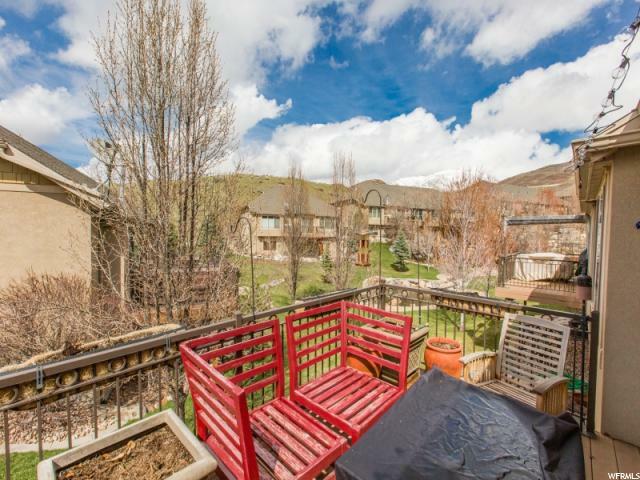 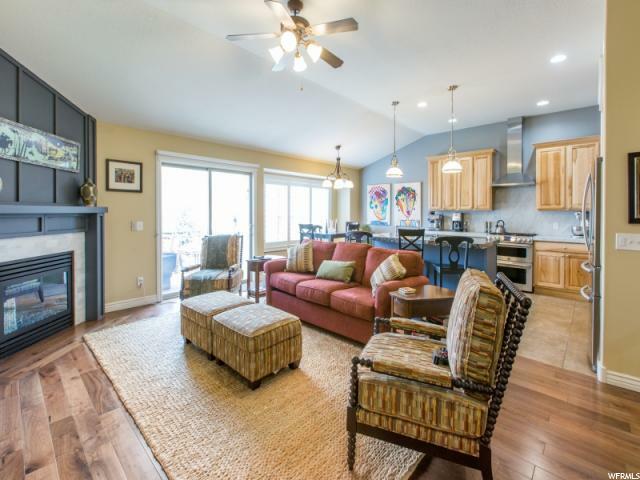 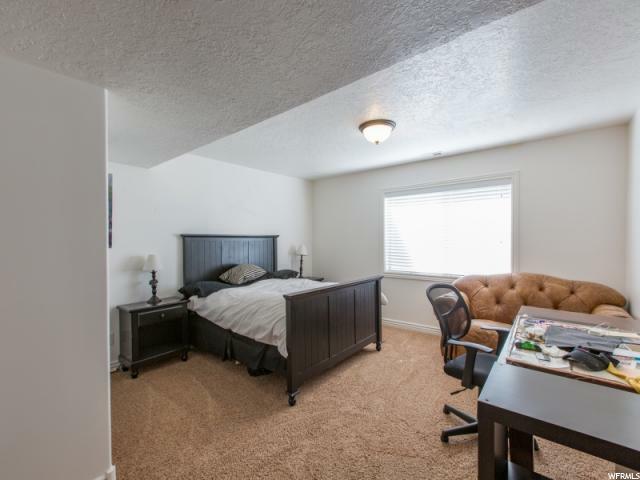 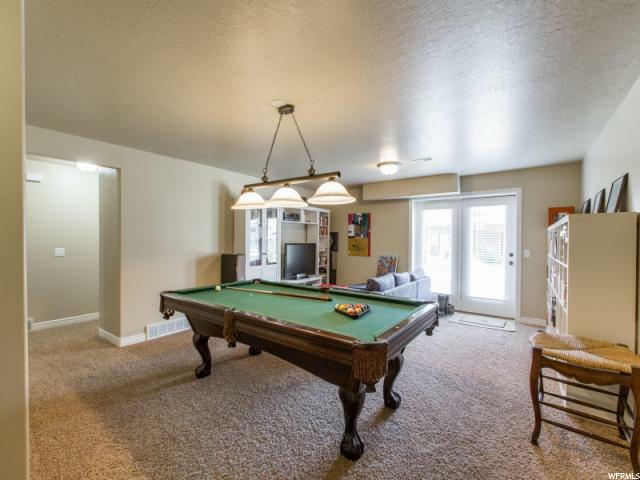 Fall in love with this beautifully remodeled condo. 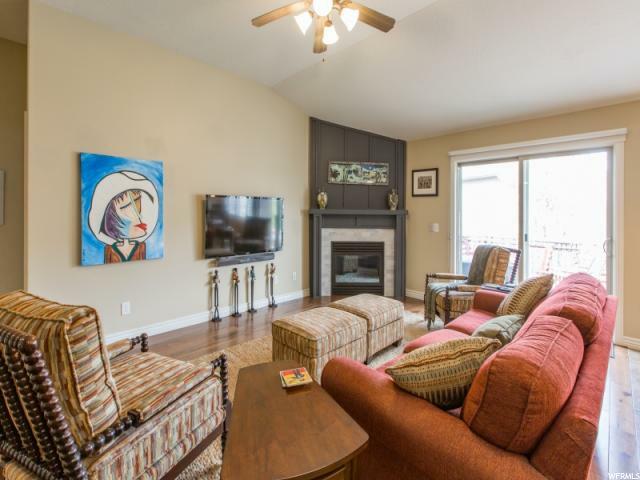 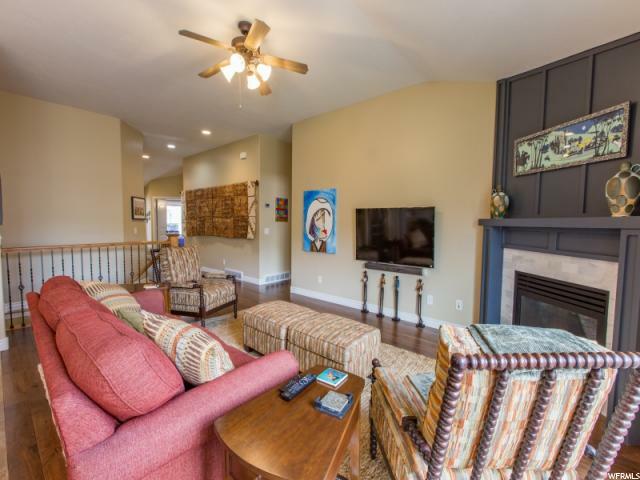 Open floor plan on the main level, with vaulted ceilings, walnut floors, gas fireplace and doors that lead to the deck in back overlooking the mountain stream. 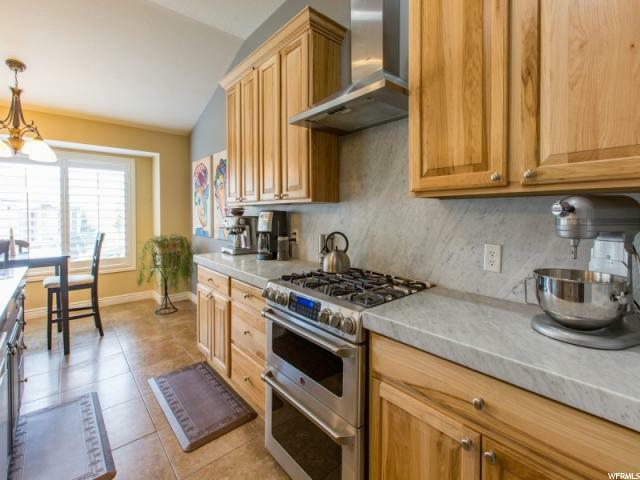 The kitchen includes upgraded GE gas range with double ovens, Bosch dishwasher, Brazilian river rock granite & Carrara marble countertops, hickory cabinets and a separate area for dining. 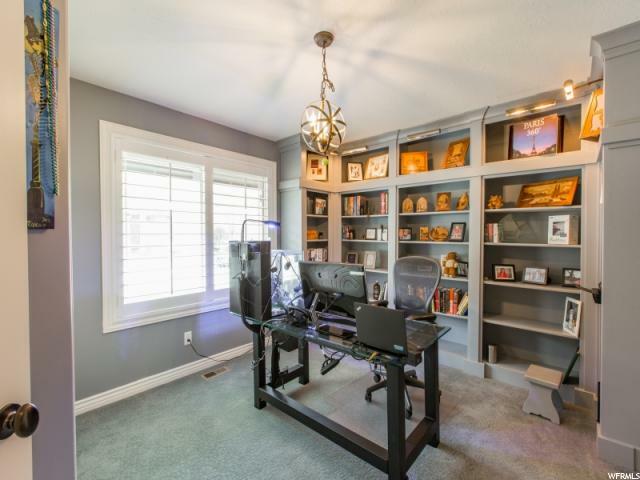 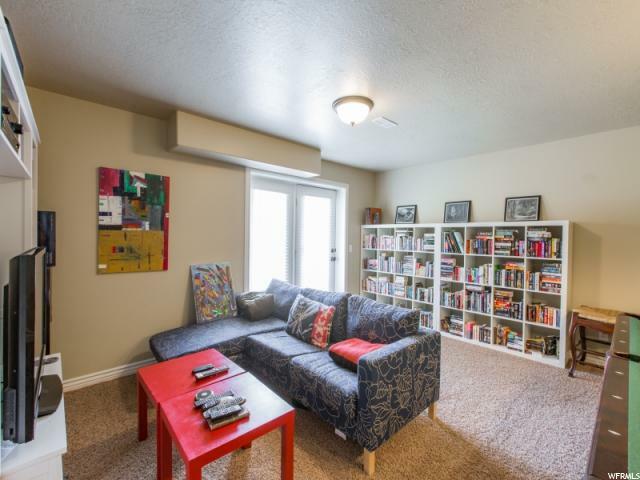 The study boasts custom built in bookcases. 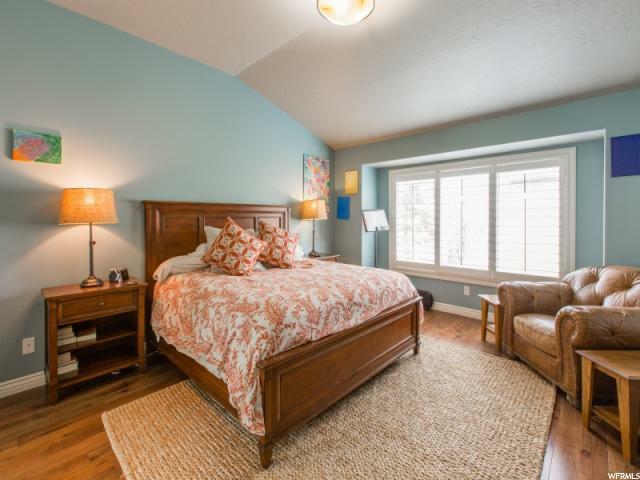 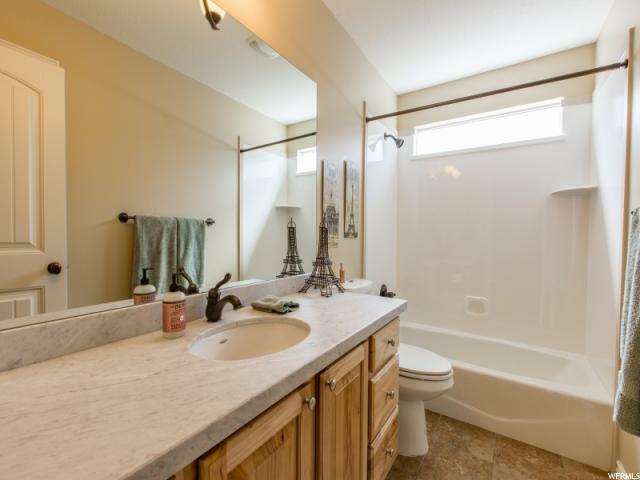 The luxurious master suite has a separate jetted tub & shower and large mahogany walk in closet. 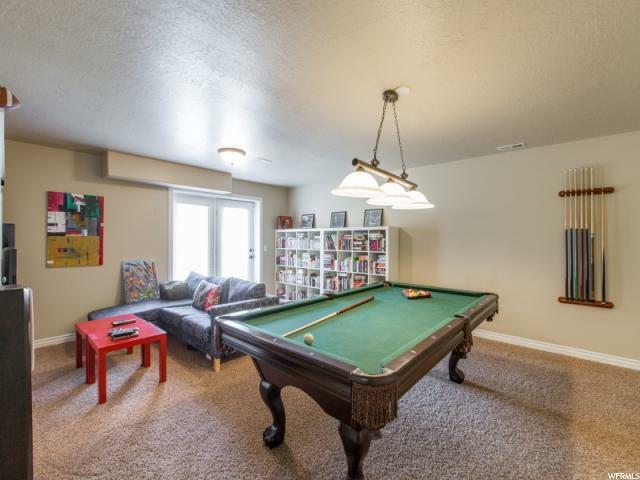 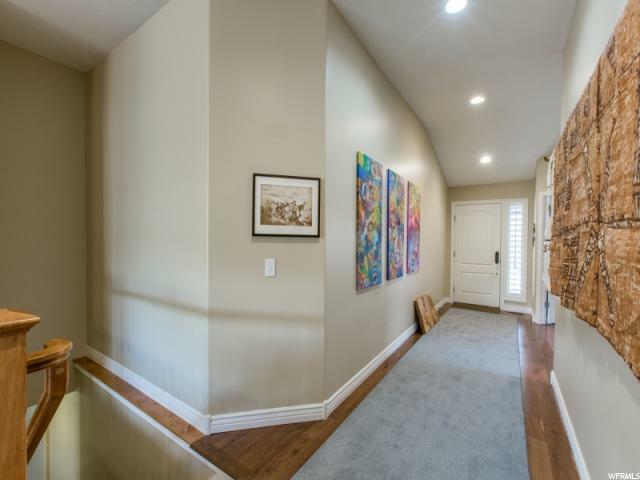 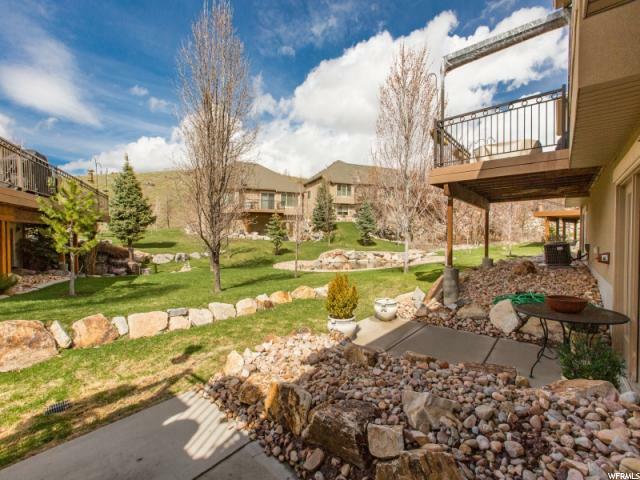 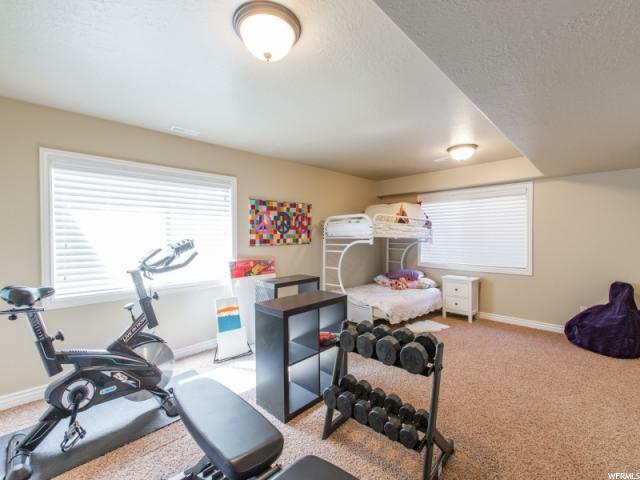 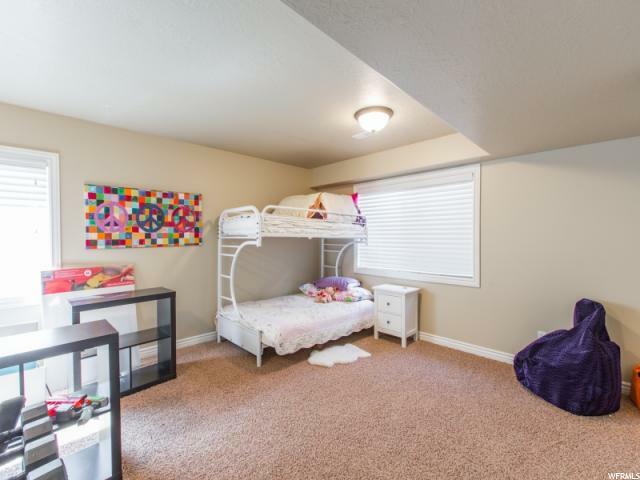 This home is perfectly situated in the highly desirable Cove at Little Valley subdivision. 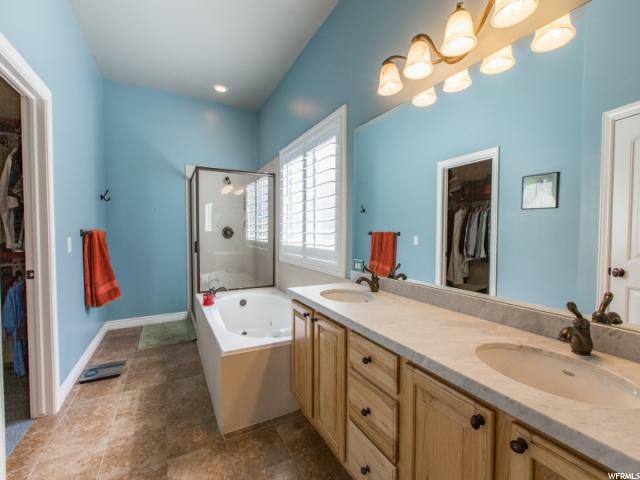 Perfection inside and out. 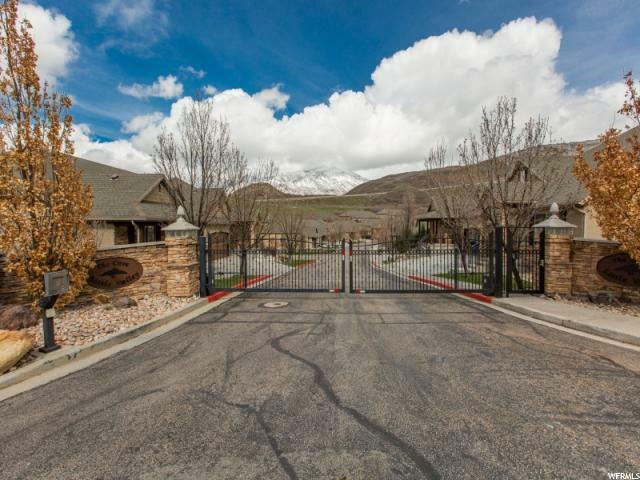 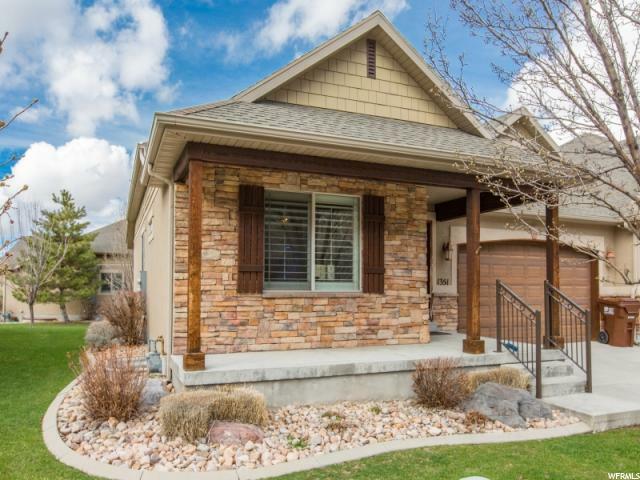 I would like more information regarding the property at 1351 E VISTA VLY, Draper UT 84020 - (MLS #1593161).